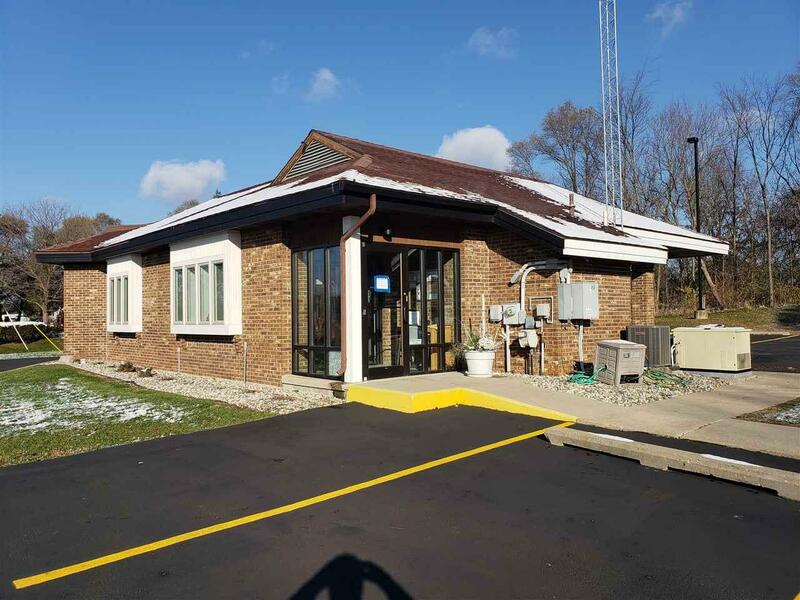 For Lease...U.S. 127 and Clark Lake Commercial Corridor... For Lease. Heavy local and business traffic. 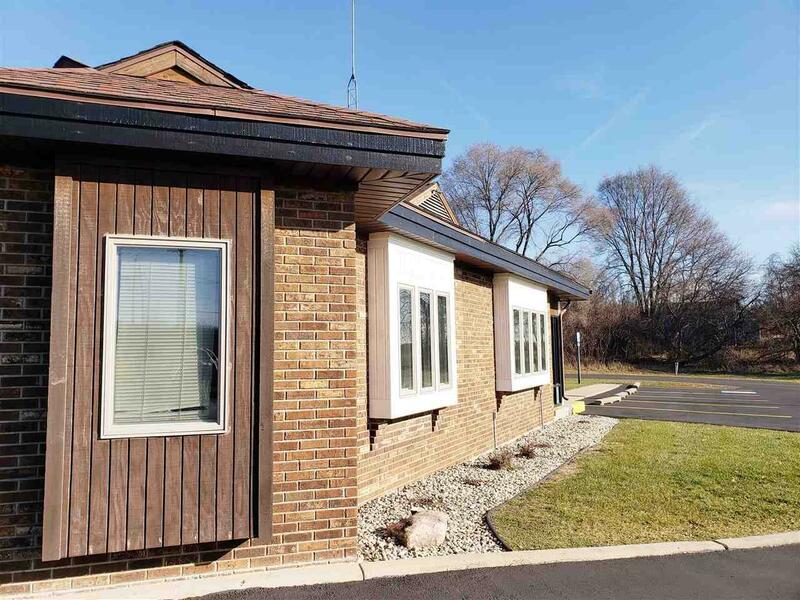 Attractive 1000 square foot building located on a great Columbia Township corner 1.43 acre lot. Plenty of property to grow. Commercial 2 Zoning. 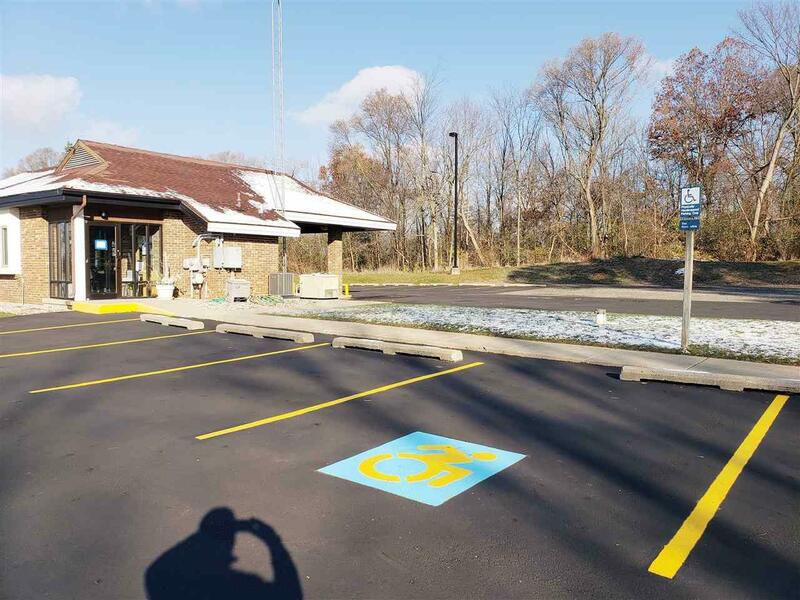 Great place for a credit union, bank, beauty salon, nail salon, coffee shop, ice cream shop, fast food, drive through establishment, professional office and much more. All the activity and people of Clark Lake and Jackson County Park and Lake Columbia are close by. Bank ready. 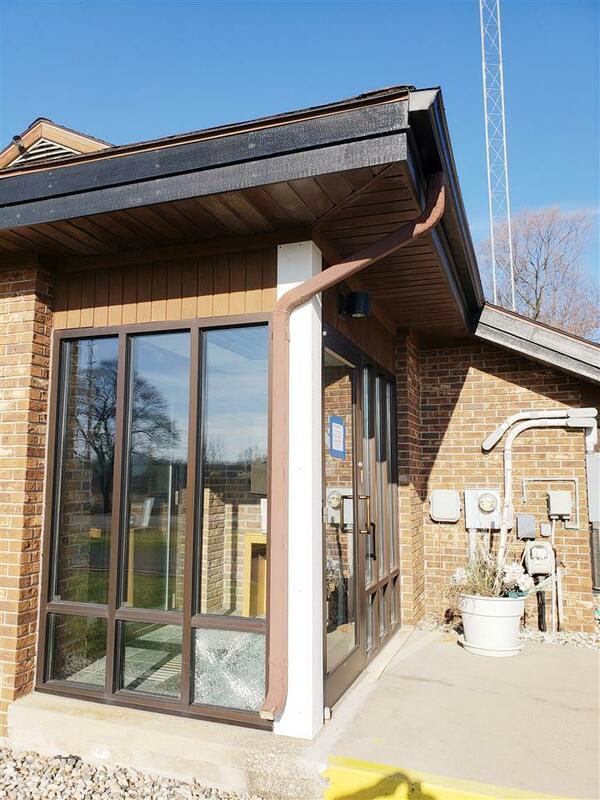 Formerly was used by Onsted Credit Union. No banking restrictions apply. Working safe. Working safe deposit box. Drive through lanes. Owner will consider a well supported land contract option. Electrical updated by current owner including a whole facility generator. Need a great location in Clark Lake area? This might be the one!